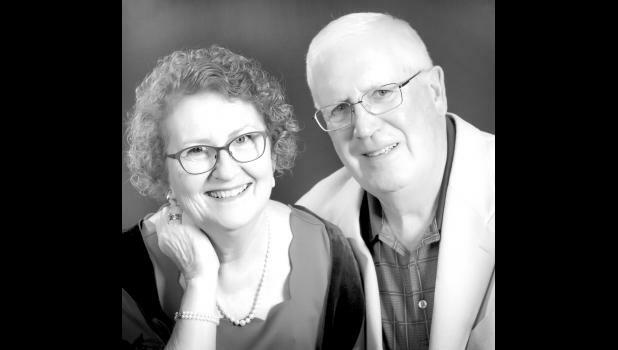 Larry and Marceta (Fleming) Reilly, who have lived in Hoyt since 1968, will celebrate their 50th wedding anniversary on Friday, Oct. 19. They have two daughters, Jennifer Fischer and Meredith Sleichter and her husband, Jeff. They also have six grandchildren, Alyssa and Brittney Reilly, Orianna Fischer, Riley, Jackie and Rhett (deceased) Sleichter; and three great-grandchildren, Teigan, Tyler and Legacy. The couple celebrated with family at a gathering on Oct. 14.